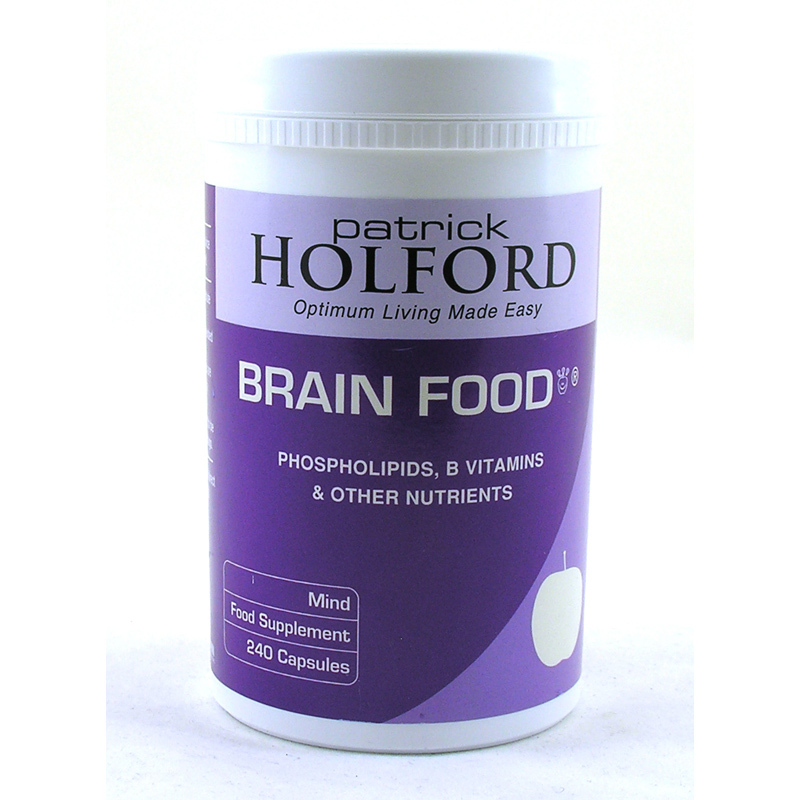 A unique blend of vitamins, phospholipids and other nutrients to help support the healthy functioning of the brain. 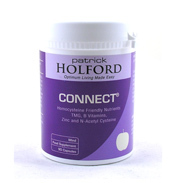 Containing DMAE, phosphatidylcholine along with vitamin B12, folic acid and pantothenic acid (vitamin B5). 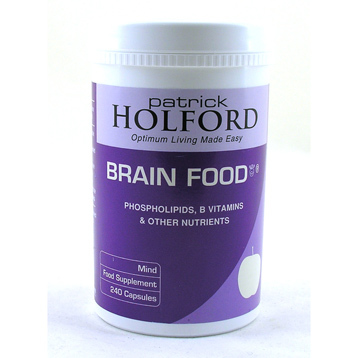 Provides nutrients that are important for neurotransmitter production and balance. Now containing tyrosine the amino acid for that 'get up and go' feeling. 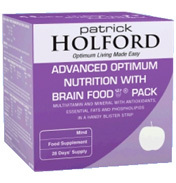 A unique blend of vitamins, phospholipids and other nutrients to help support the healthy functioning of the brain. Containing DMAE, phosphatidylcholine along with vitamin B12, folic acid and pantothenic acid (vitamin B5). 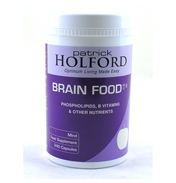 Provides nutrients that are important for neurotransmitter production and balance. Now containing tyrosine the amino acid for that 'get up and go' feeling. 2 capsules once or twice daily with food or as professionally directed. Do not take if pregnant, planning a pregnancy or breastfeeding.If you are under medical supervision, please consult a doctor before use.Not to be taken in cases of manic depression or epilepsy.